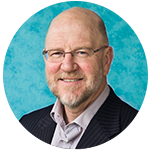 This article, written by Mal Walker, Manager at Logistics Bureau, was first published in the March / April 2018 issue of MHD Supply Chain Solutions. 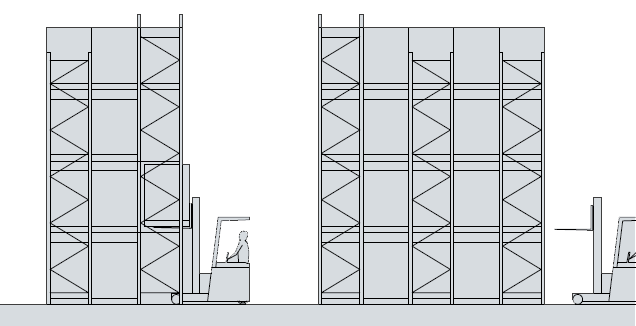 Pallet racking systems pervade the logistics landscape. Scattered across the country in distribution centres, sheds and stores, racking fixtures of all shapes and sizes store goods for our nation. But, if you look carefully you will see that not all racking systems are the same. 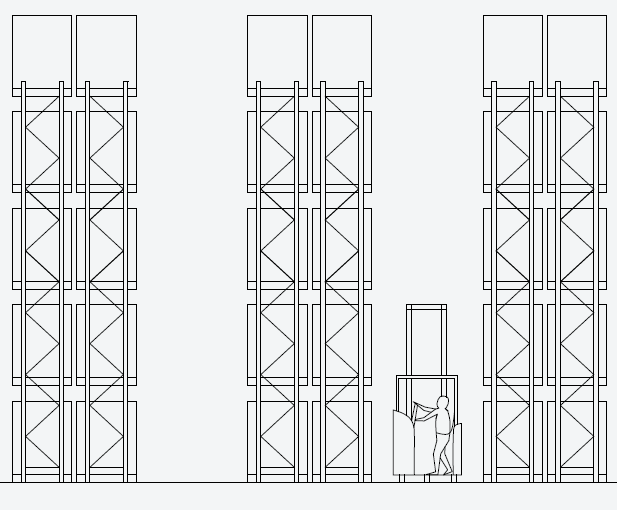 For those in the industry this is well known, but for the novice, it’s not so easy to spot the differences, let alone understand why you would use one type of racking versus another. To help understand what types of racking are available, when to use them, and when to avoid them, I briefly list each type below with an explanation, estimate of utilisation and an indicative budget price to purchase (exclusive of GST). There is a sketch of each as well to assist in seeing how they operate. 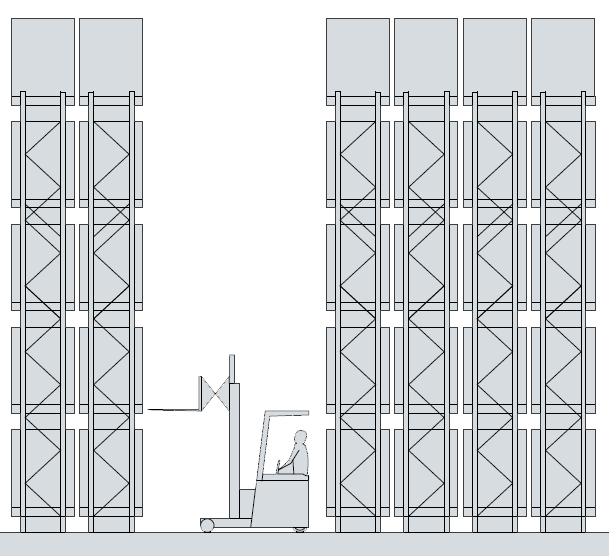 There are additional types of storage racking and order picking equipment. These will be outlined in subsequent issues. The author wishes to thank racking suppliers Schaefer and APC who advised budget prices for each racking more. 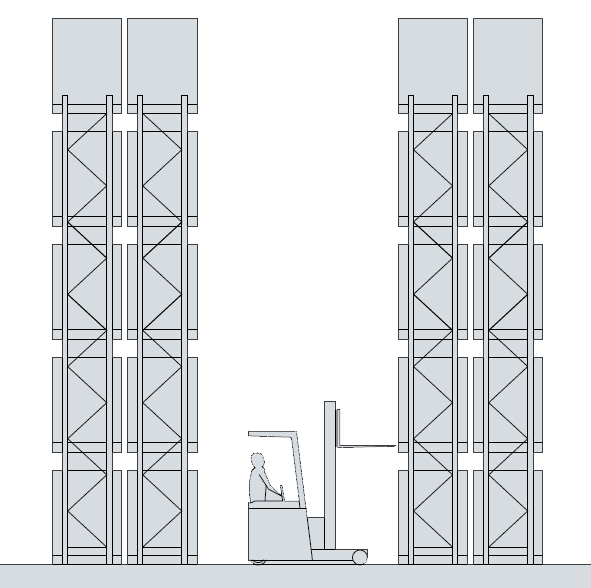 Clear Aisles of 3 to 3.4m for reach trucks or 3.5 to 4.5m for counter balanced fork lifts. I.e. 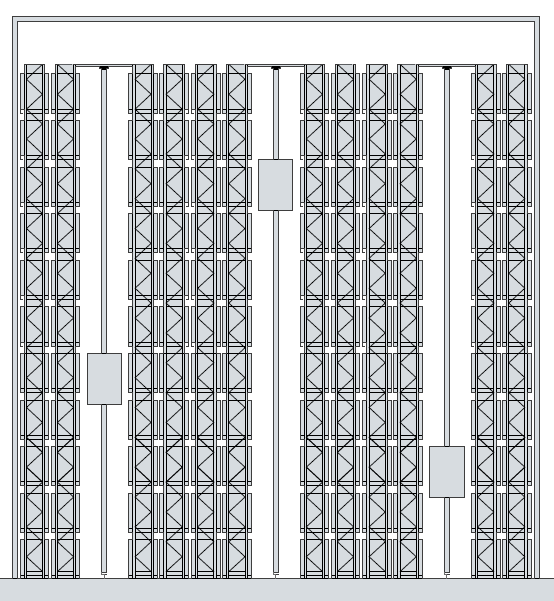 for every 100 pallet places available, you can fill 90. Budge Price: $350-400 per pallet. But don’t forget the price of the building $950-1000/sqm. I would like to thank you for sharing such an informative article regarding a different kind of pallet racking system. 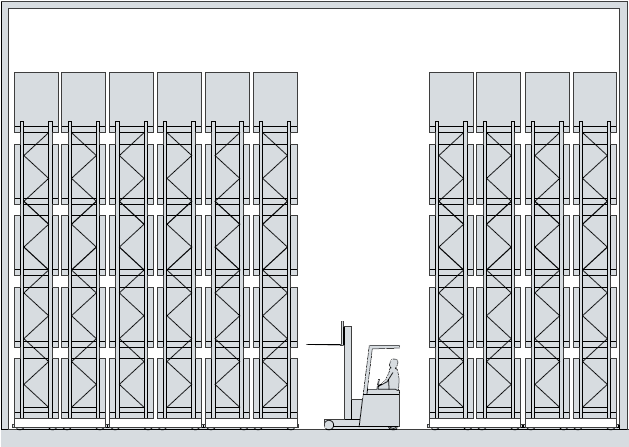 Selection of a suitable pallet racking system could be very helpful to increase the storage capacity of the warehouse. 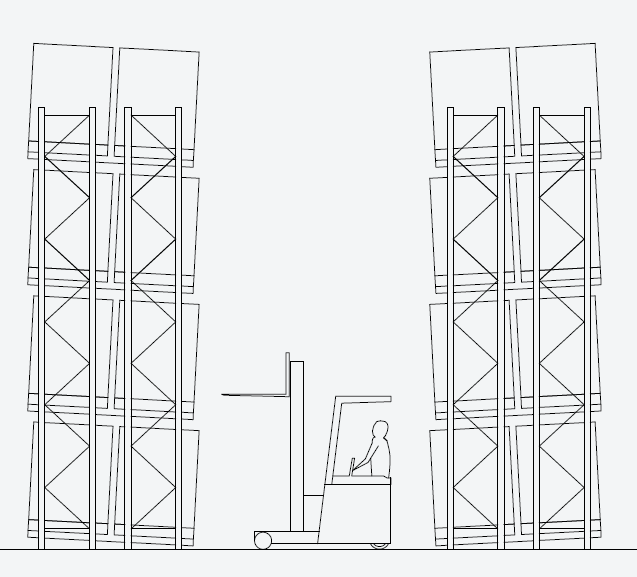 Apart from this, the pallet racking system needs regular maintenance to prevent any kind of accident. So, it is really necessary to inspect the condition of different components of the pallet racks at a regular interval and damaged components should be replaced with suitable substitutes. why is it no one mentions anything about the air bags type or use in some of these racking systems? It requires the most time and maintenance. 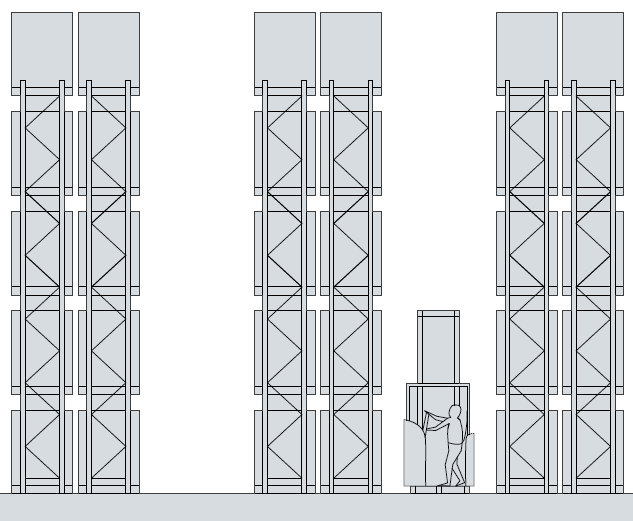 Those are used to adjust pallet height for product handling (like decanting) rather than a storage mode.